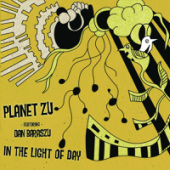 Detroit born Guitarist/Composer Dan Baraszu started playing guitar at the age of 9. Early in his career, he explored many different styles of music. However, when he first heard the genius of Jazz guitarist Wes Montgomery, Dan devoted himself to becoming a die-hard Jazz artist. His major influences include guitarists Joe Pass , Pat Martino, Pat Metheny and John Scofield as well as other instrumentalists like Bill Evans , Horace Silver , John Coltrane , Sonny Rollins and Charlie Parker . 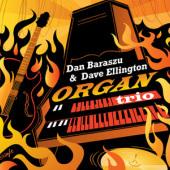 In addition to listening and transcribing the works of the "masters of the Jazz idiom", Dan has been formally educated in music as well. He received his Bachelors degree from the renowned Berklee College of Music, where he majored in Jazz Composition and Arranging . 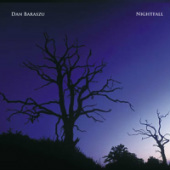 In addition, Dan also received his Masters degree from the University of Miami with a major in Jazz Pedagogy . 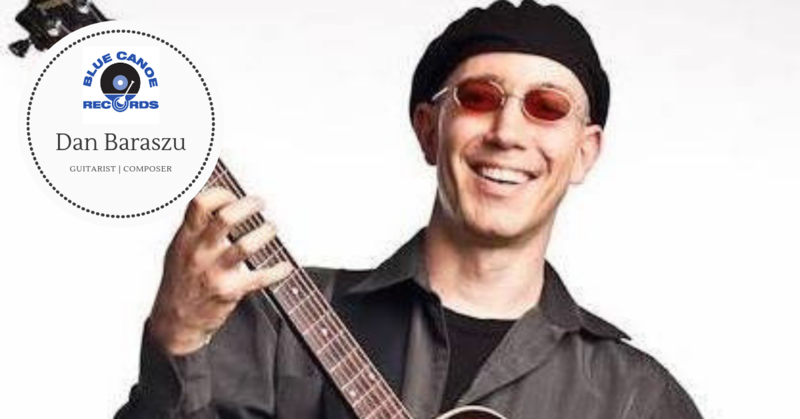 Dan currently resides in the Atlanta area where he leads his own groups and works as a freelance guitarist. In November 2005 he signed with Blue Canoe Records and released his debut CD as a leader entitled “Nightfall”. 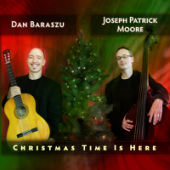 Since that time, Dan has released "Christmas Time Is Here", "In The Light Of Day" and "Organ Trio". Study Jazz guitar with Dan Baraszu at Emory University.